Slowly, but surely, I’m collecting my swag for the Dragon*Con. It’s looking good. In other news, SHADOWS & DUST will soon be in print! Yeeeyyy! 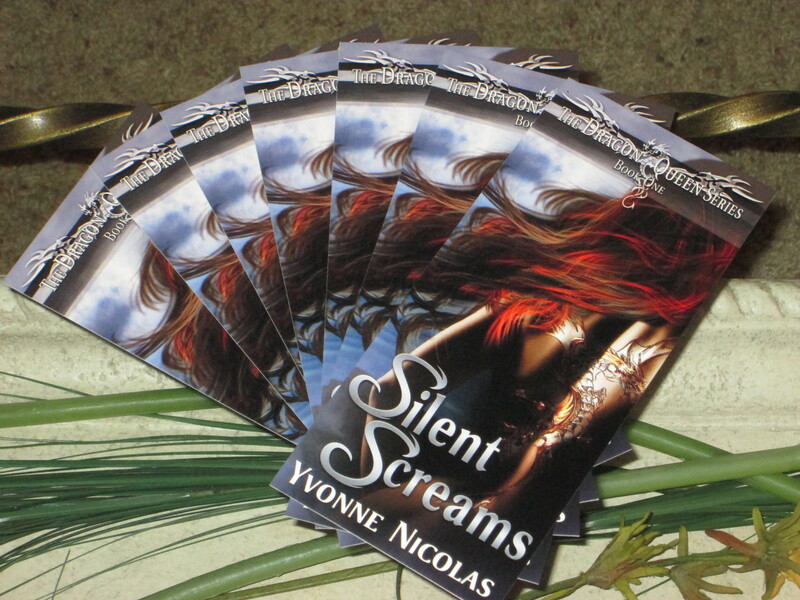 I received the proof copy and it looks fabulous! 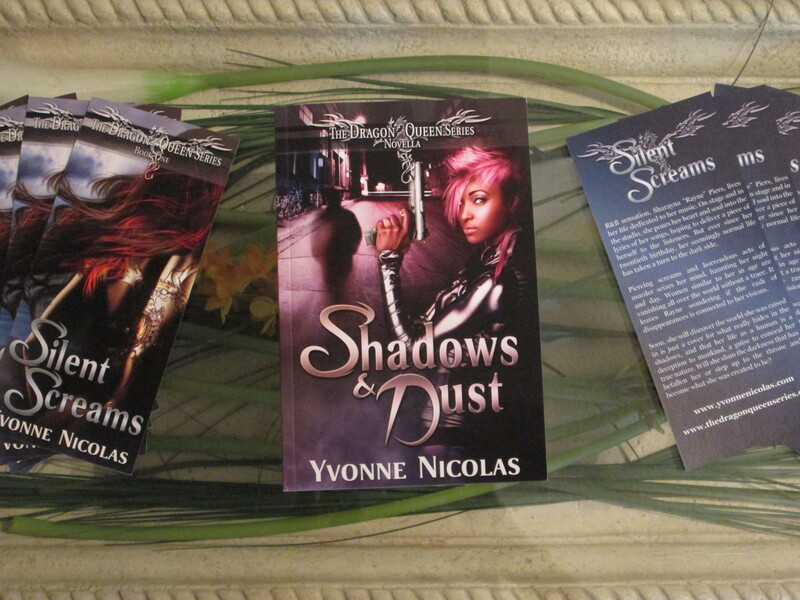 I have a Summer Giveaway coming up next month, and you better believe someone will receive a free autographed copy of Shadows & Dust. This entry was posted in Contest Giveaway, Dragon Queen Series, Dragon*Con, Gothic Horror, Message to the Readers, Paranormal, Paranormal Romance, Urban Fantasy and tagged books, dragon, dragon con, DragonCon, giveaway, Gothic Horror, Gothic Romance, proof copy, Shadows & Dust, silent screams, SWAG, The Dragon Queen Series, Urban Fantasy. Bookmark the permalink. The book cover looks amazing! I’ll be sure to enter your giveaway. Good luck with your new book.